Motivate your Life everyday. 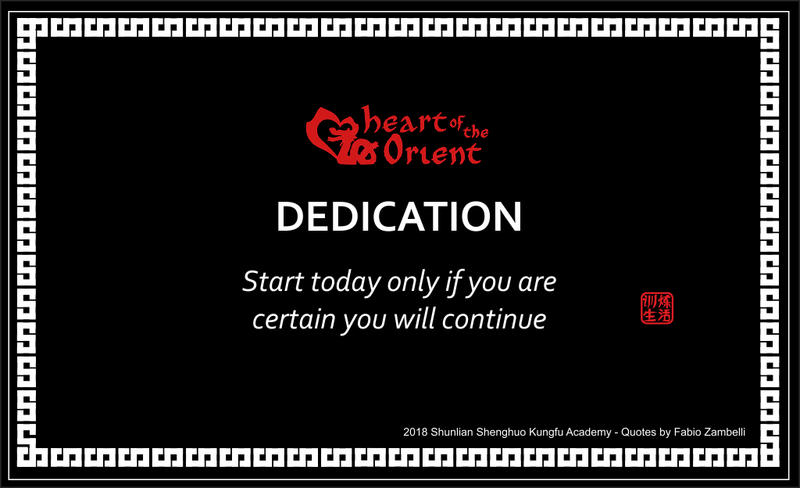 Pick up your Card and start Today! 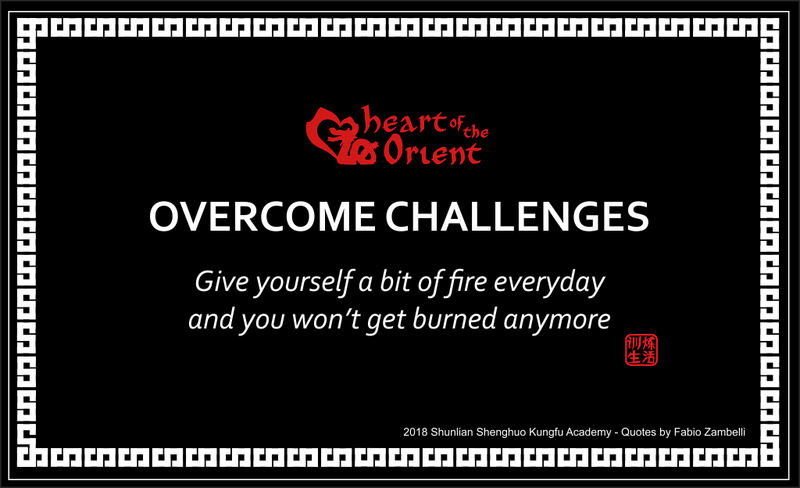 Being a Warrior involves overcoming all situations in life and most importantly it’s a choice. 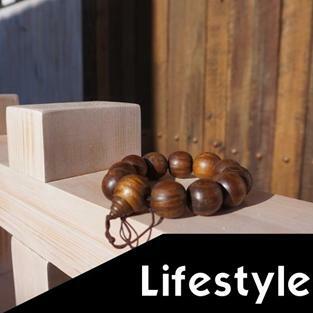 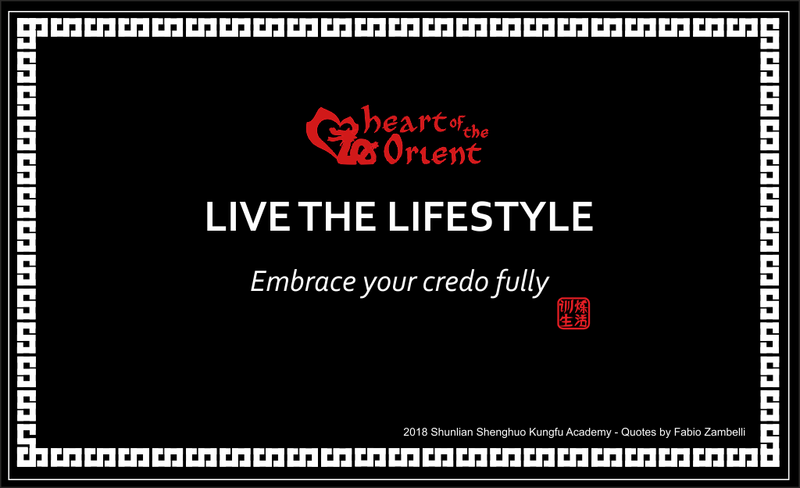 It’s up to you: live your life according to a code. Be proud of yourself and make every breath purposeful! 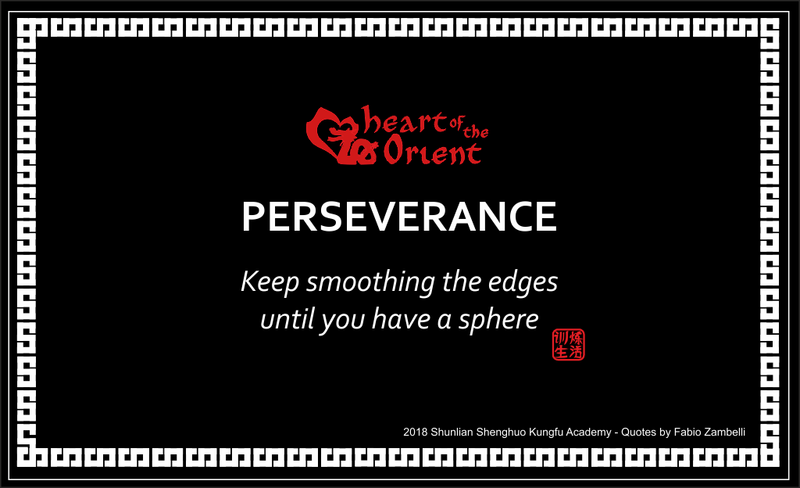 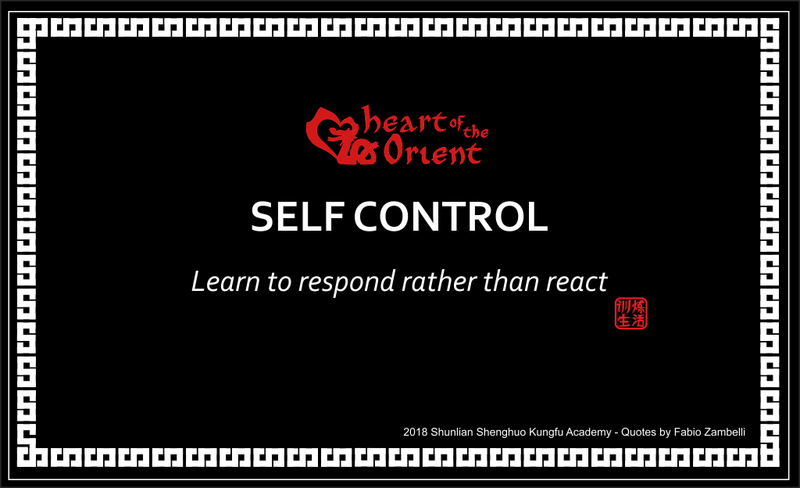 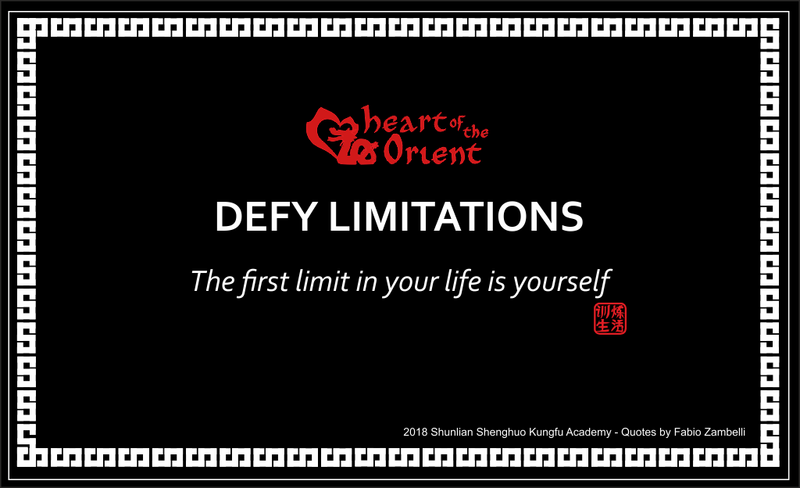 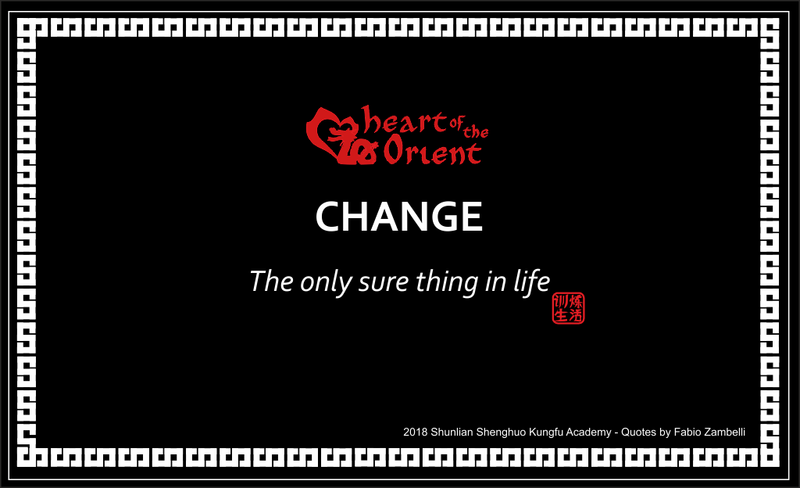 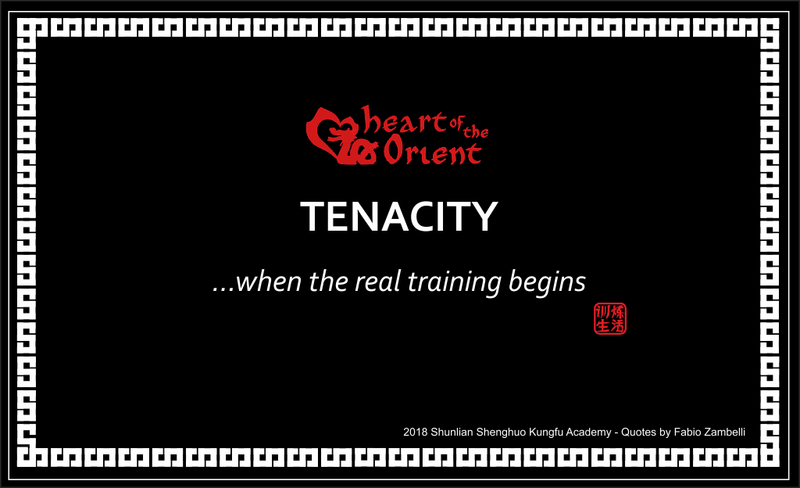 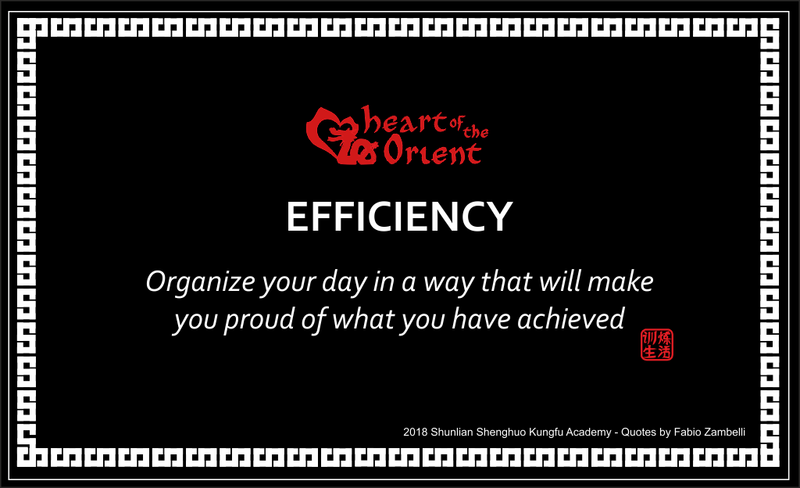 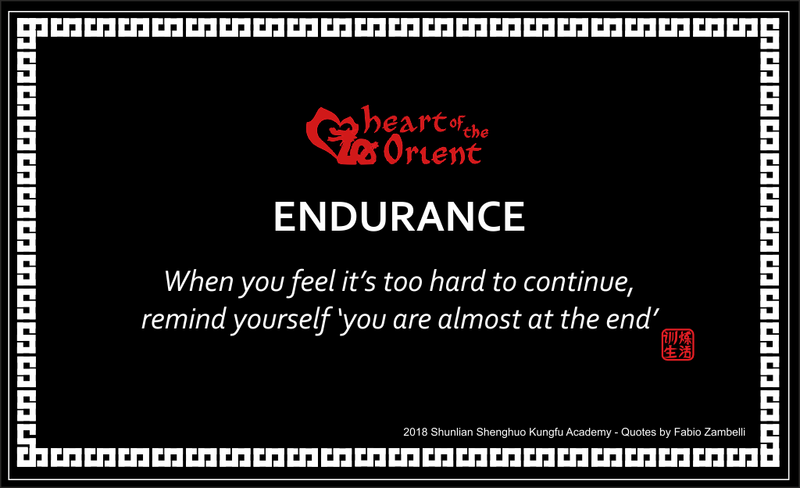 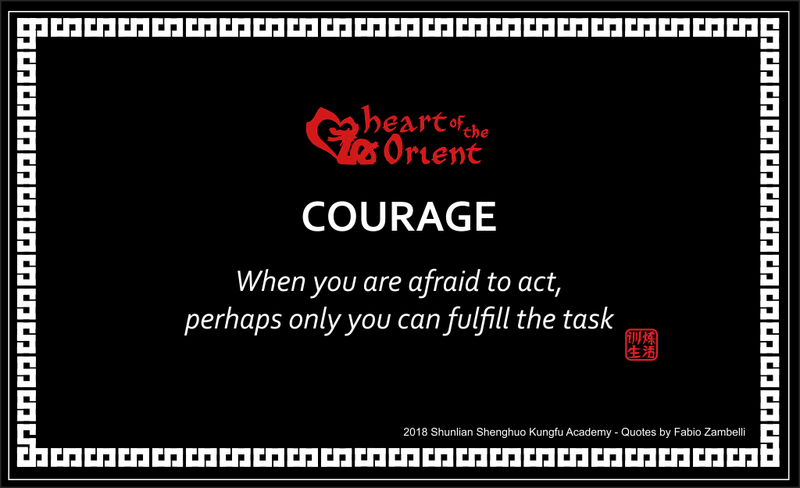 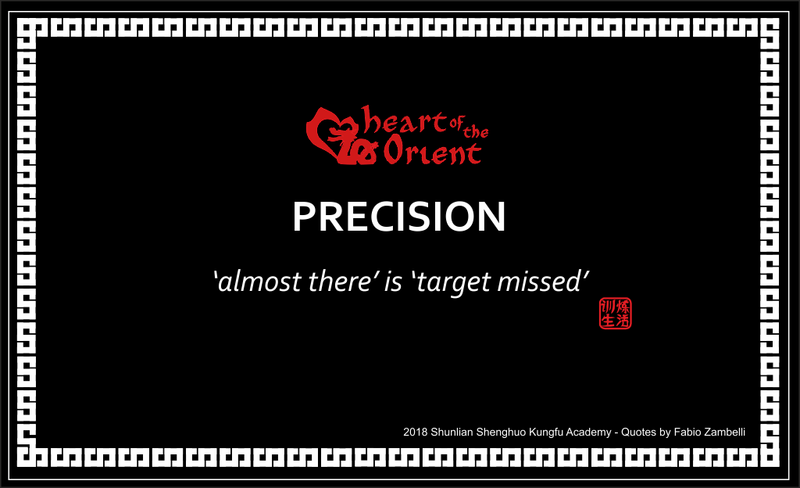 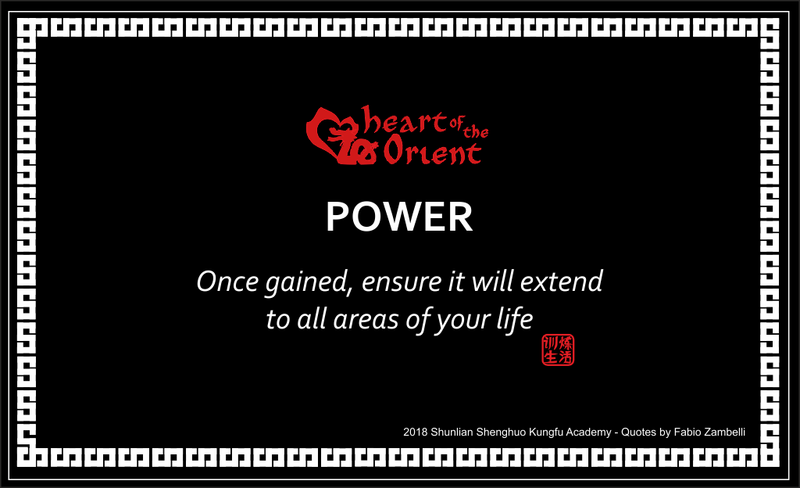 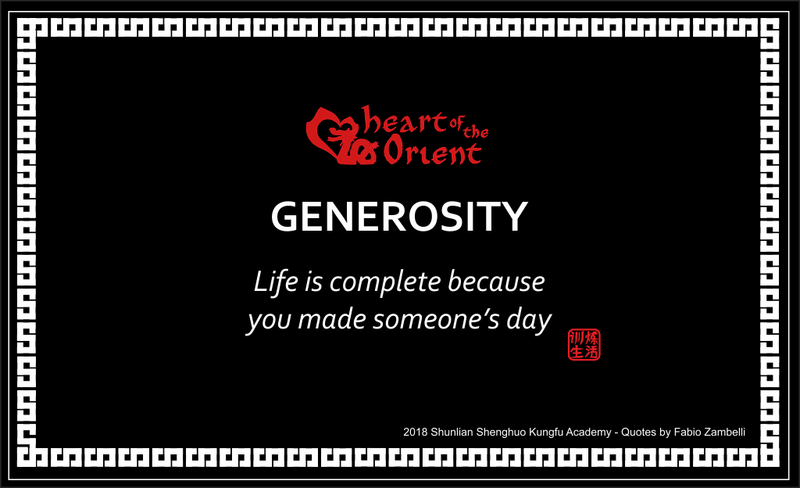 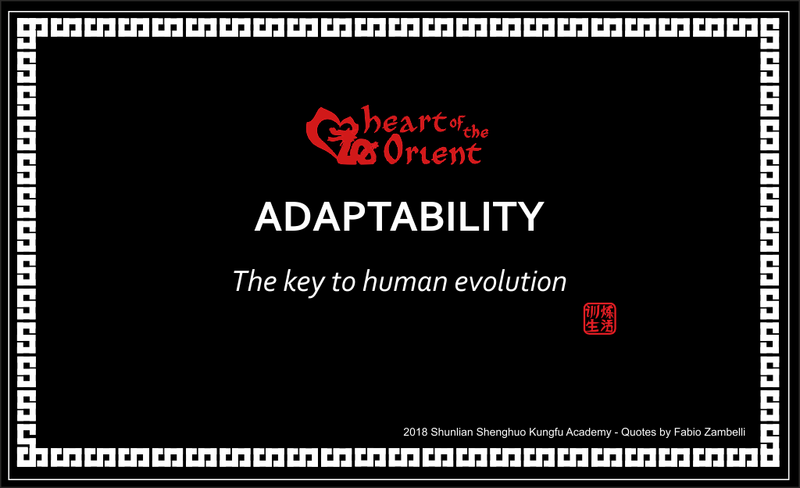 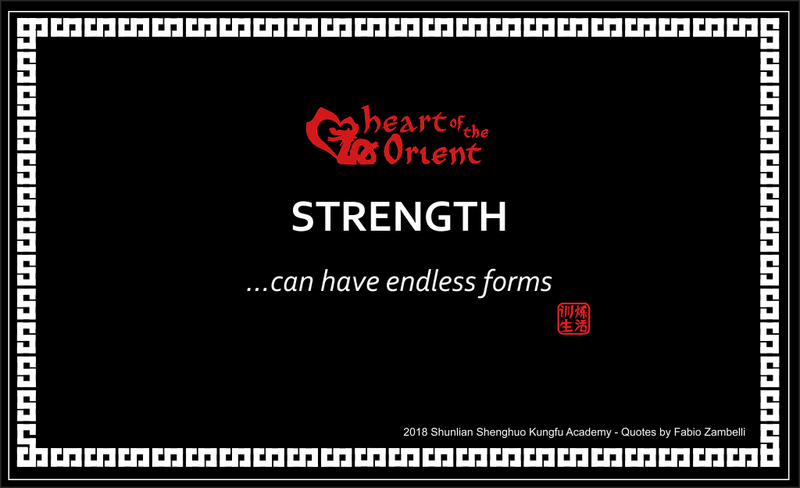 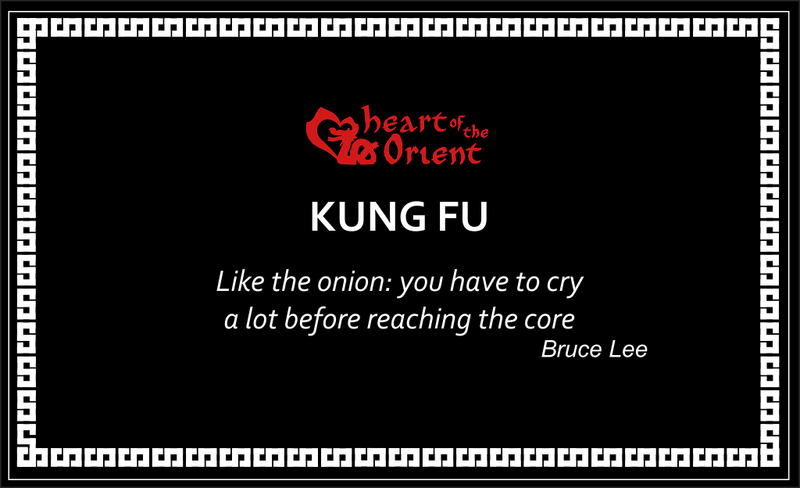 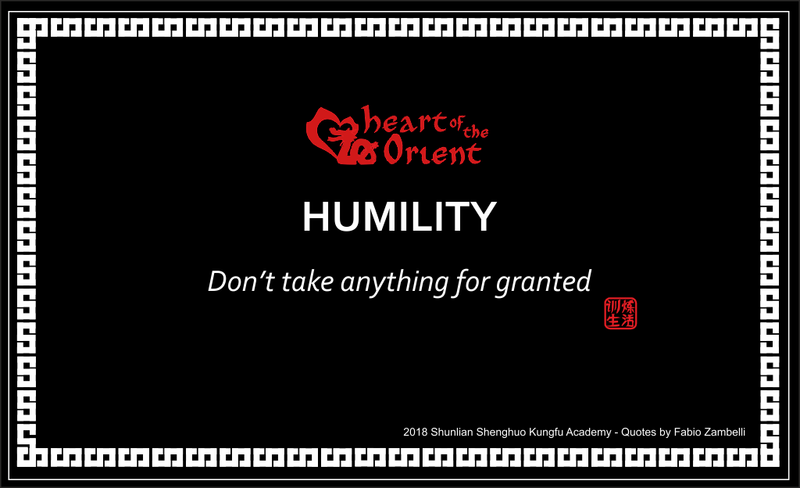 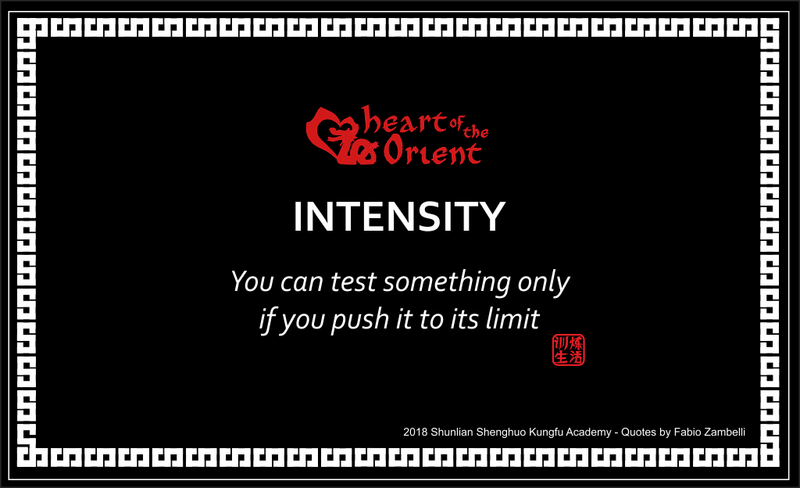 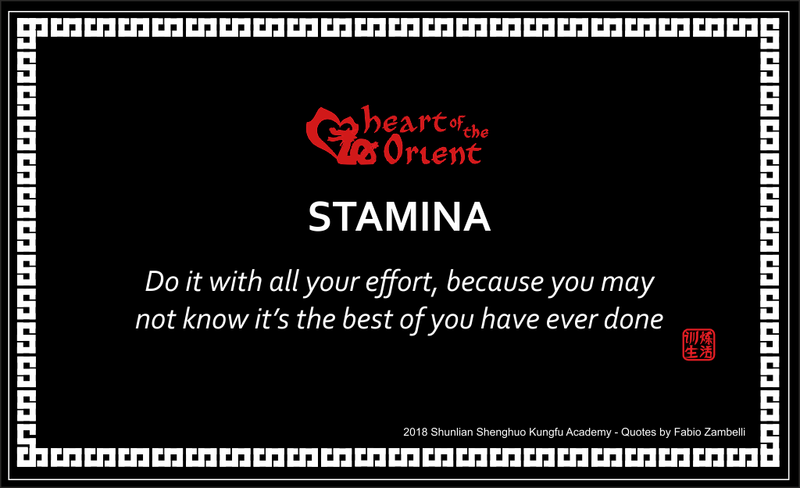 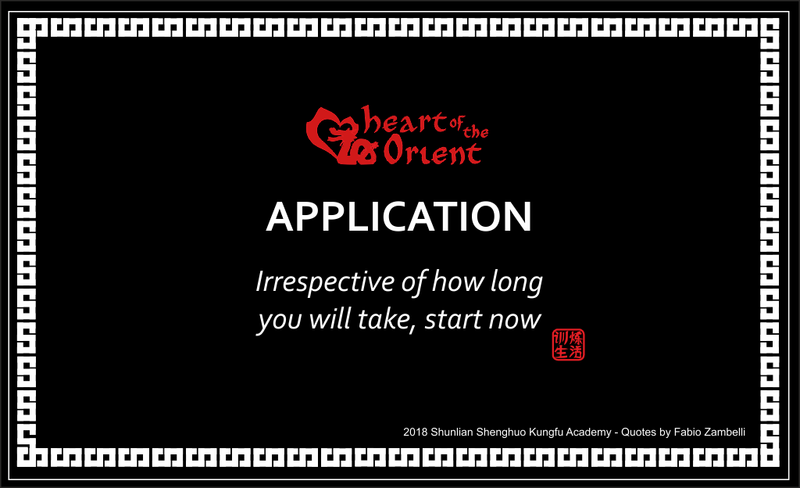 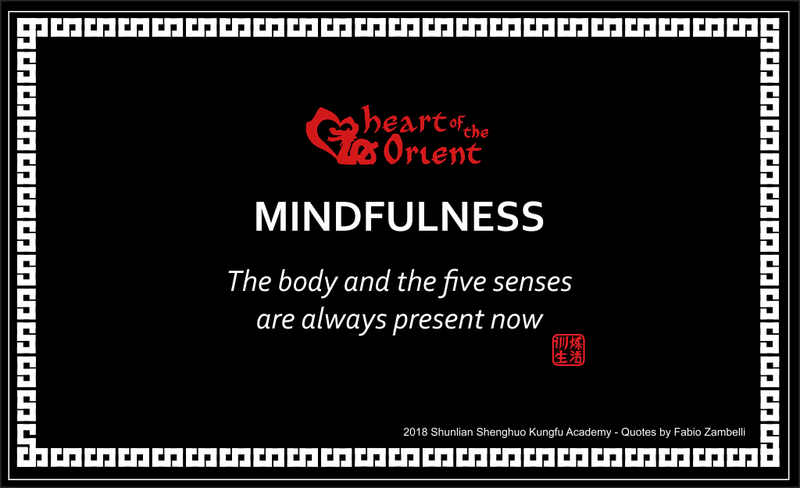 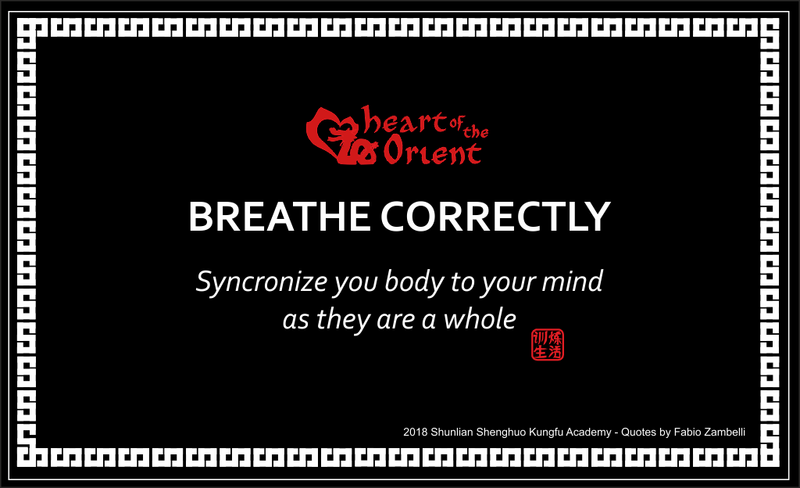 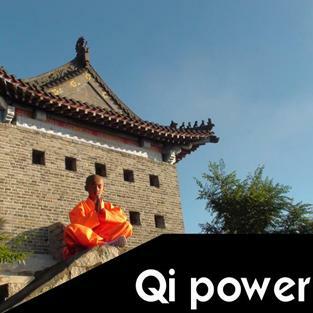 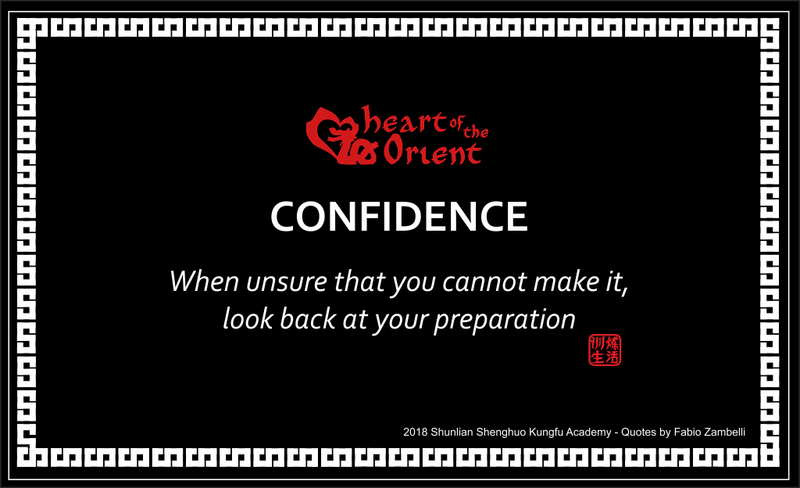 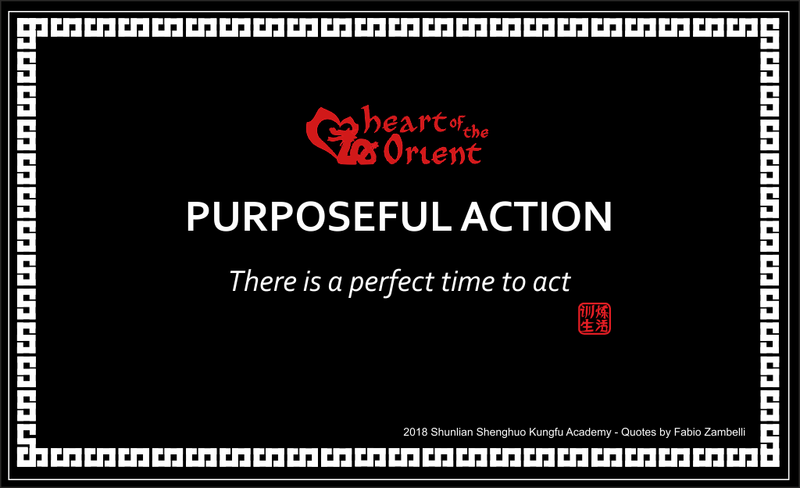 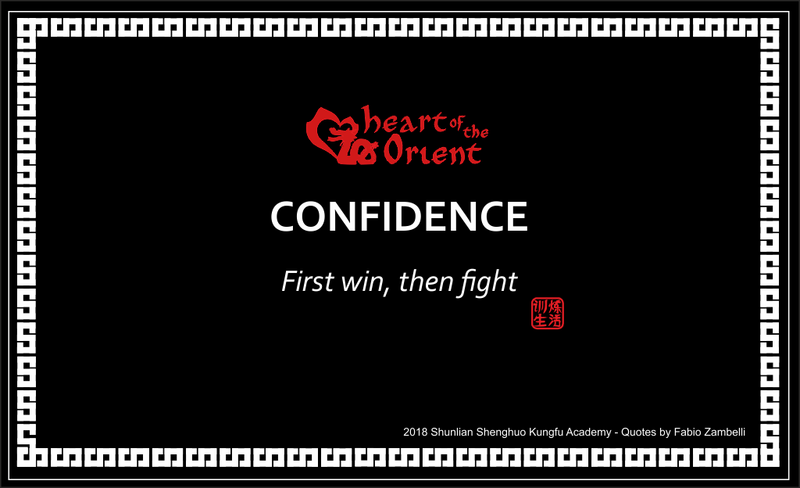 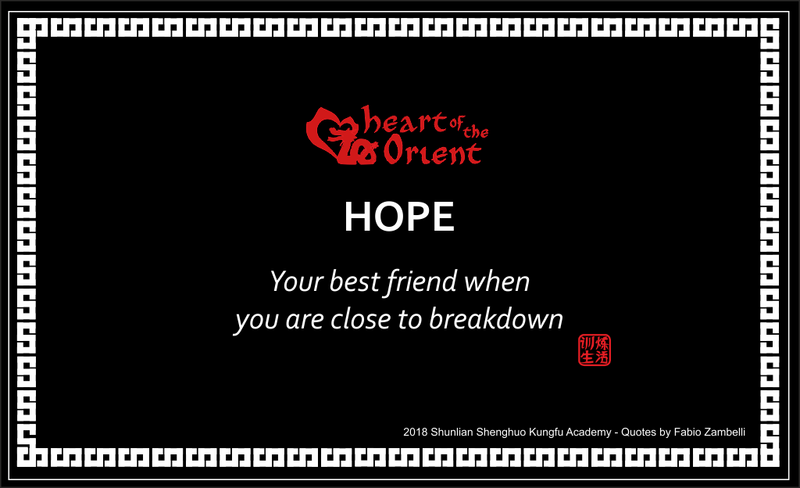 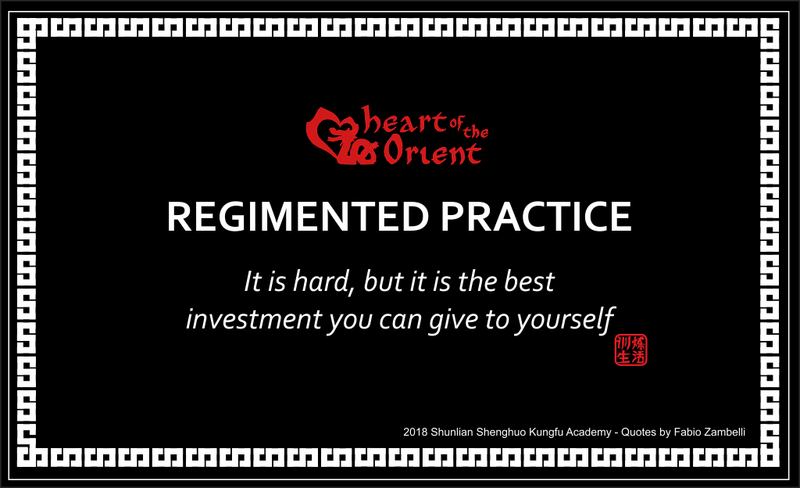 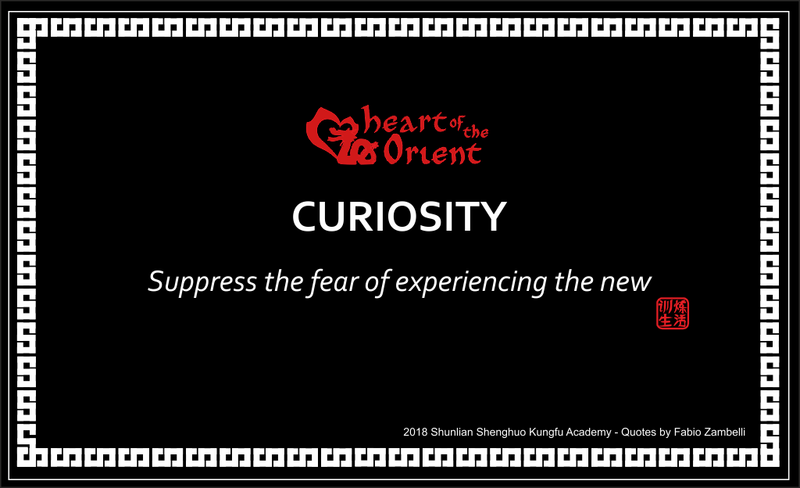 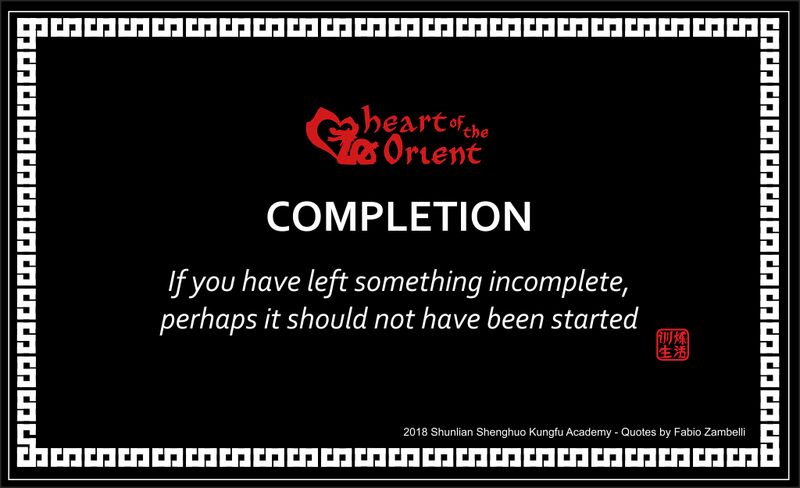 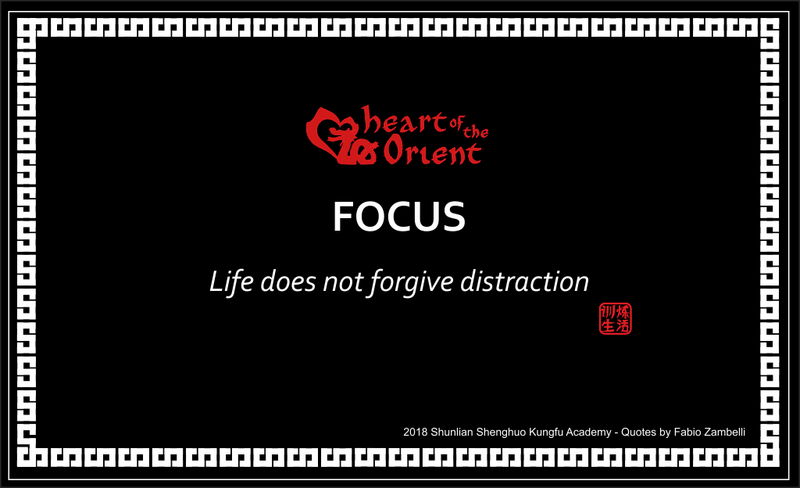 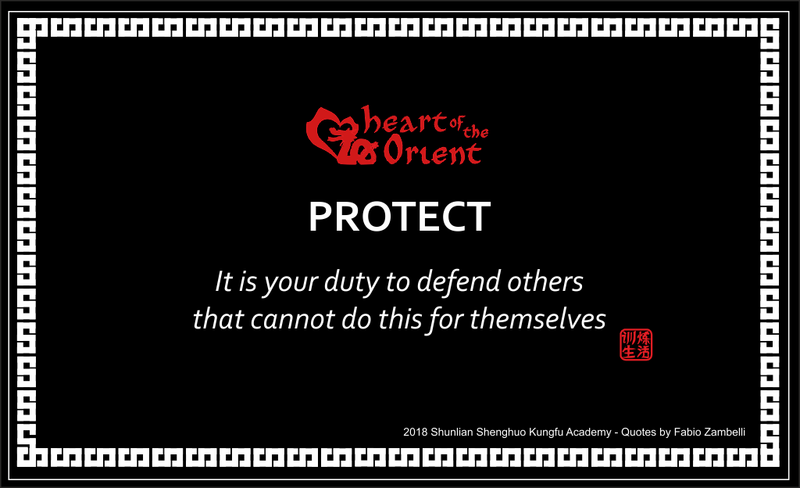 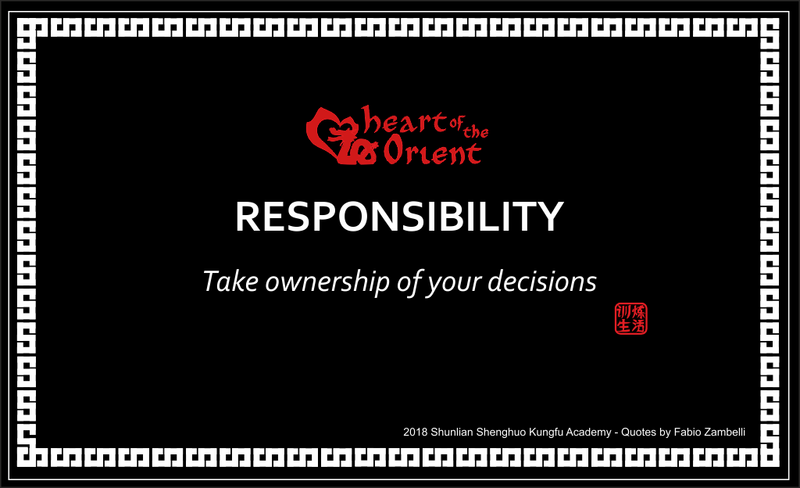 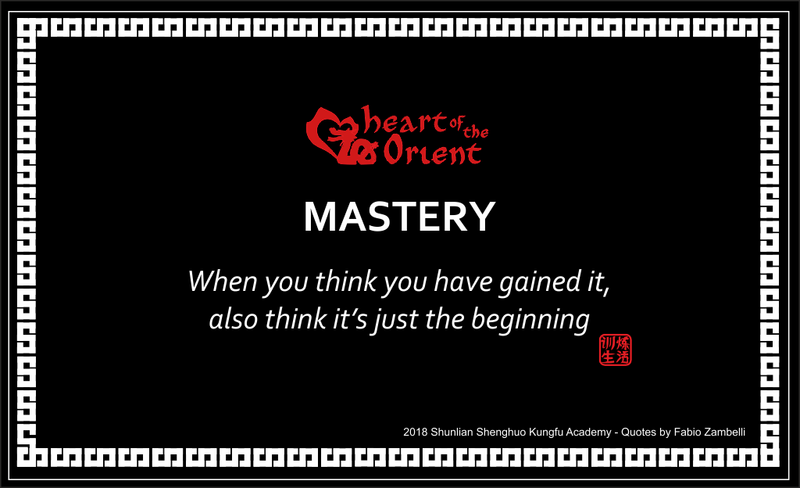 This powerful and unique set of 50 cards, brought to you by Heart of The Orient, have been designed to support you in becoming a Warrior and to find your own Way, according to your goals. 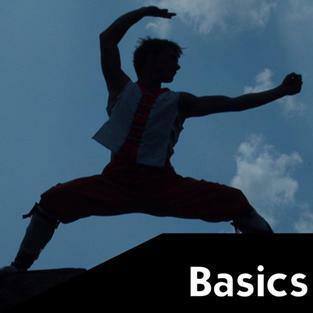 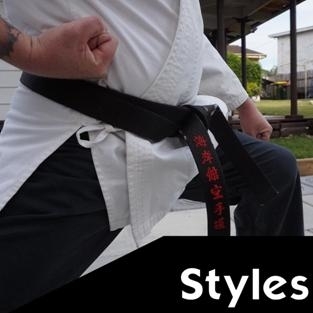 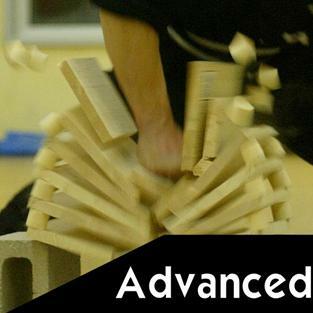 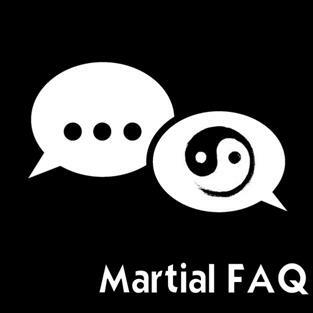 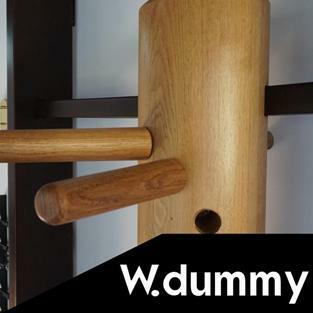 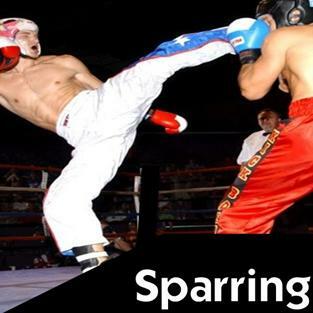 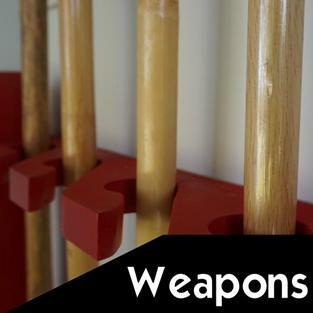 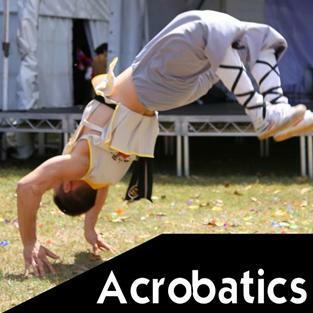 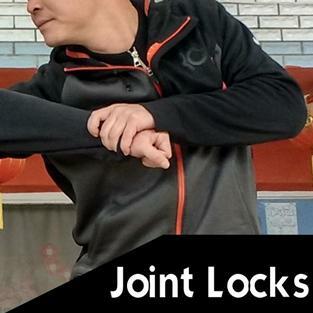 Whether you are a Martial Art Practitioner, or just a human being wanting to boost your days, you can find inspiration within these cards to strive, thrive and succeed. 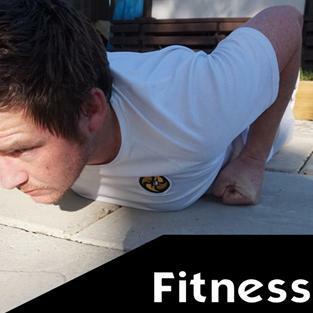 Find the Warrior within and change your day NOW!